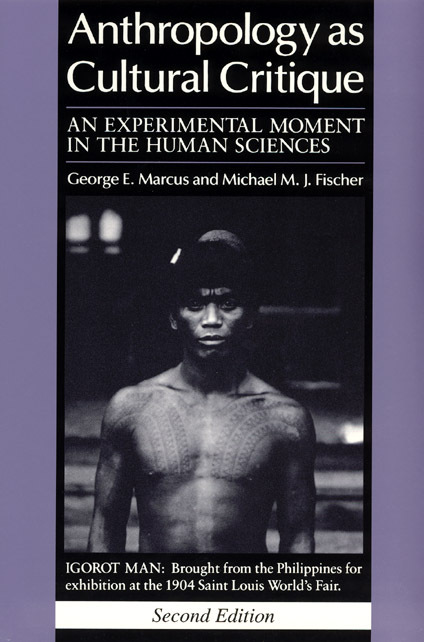 Using cultural anthropology to analyze debates that reverberate throughout the human sciences, George E. Marcus and Michael M. J. Fischer look closely at cultural anthropology’s past accomplishments, its current predicaments, its future direction, and the insights it has to offer other fields of study. The result is a provocative work that is important for scholars interested in a critical approach to social science, art, literature, and history, as well as anthropology. This second edition considers new challenges to the field which have arisen since the book’s original publication.